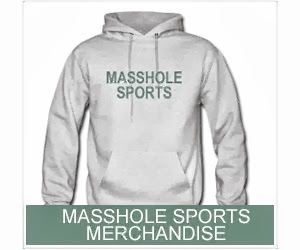 Masshole Sports: Deflate-Gate Has Gone From An NFL Scandal To A Friggin Joke. Deflate-Gate Has Gone From An NFL Scandal To A Friggin Joke. Deflate-Gate is no longer a story about the Patriots intentionally deflating footballs. It is officially a joke. So, this seems very appropriate right about now.